Both games have already pleased many gamers with their storyline and gameplay. Therefore developers Ubisoft Montreal and Ubisoft Montpellier decided to bring these two gems back to life on the Nintendo Switch. For those who are eager to get their hands on a copy keep in mind, they will release on the 11th of October and the 8th of November. 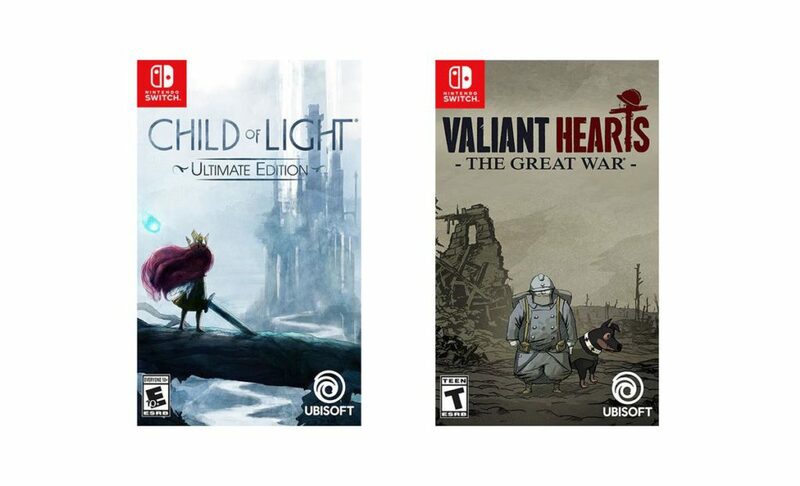 If you want to know our previous thoughts on Child of Light or Valiant Hearts, be sure to check out our reviews.